RIP Roger Ebert. Thanks for everything, sir. 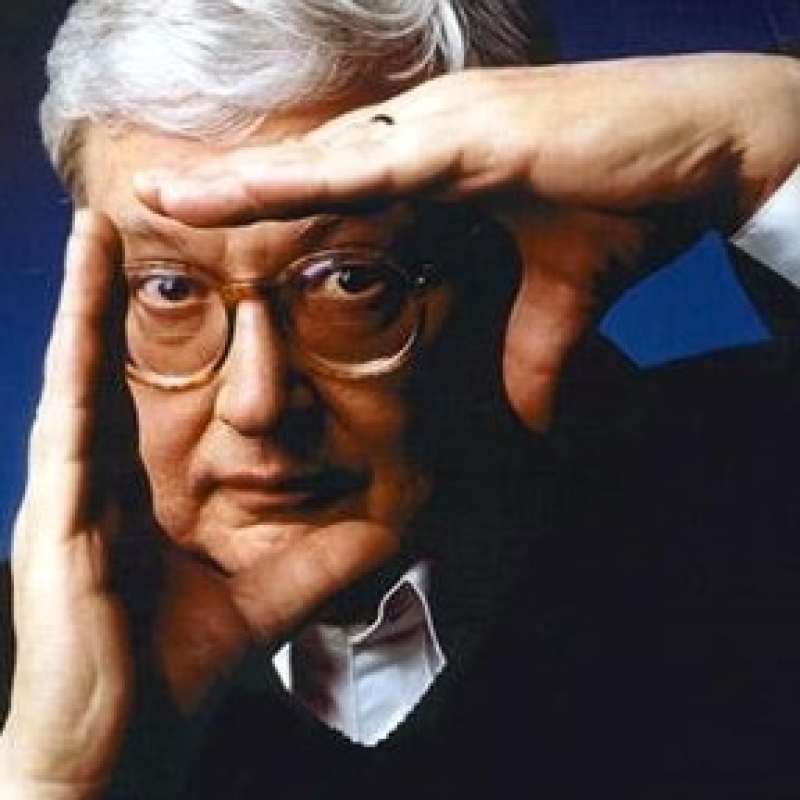 A thousand things will be said about Roger Ebert over the next few days and even hours. What will echo the most is what he’s done for movies. One might think, “All he’s done is criticize them”, which would be only partly true. Roger loved movies, and that was always evident in everything he wrote. Whether he loved a movie or hated it, you always knew the reason why, even if you didn’t agree with him. He never wrote his reviews with the purpose of getting them on a movie poster or back cover of a DVD, but his writing was so well crafted it did anyway. His opinions were educated and informed, and he even put his money where his mouth was and actually wrote a screenplay for a film, Beyond The Valley Of The Dolls. Yes, it was dreadful (it has become a cult hit since) but at least he had the minerals to do it, unlike many other critics, but he did get a chance to go through “the business”, so no one could say “he doesn’t understand what goes on behind the camera”. His writing was always concise and full of his personality, and from what I’ve always heard he was a very nice person, who could talk film for days if you let him. It was always my dream to be able to talk movies with Roger, to pick his brain, but alas I’ll never get that opportunity, but I do owe him a debt of gratitude for pointing people in the direction of my website after I wrote about my disagreements with his assessment of the film ” The Raid”. It’s the closest I would ever come to speaking with Roger, and for that I’ll always remember the moment I realized what he had done for me. I remember watching “At The Movies” with Roger and Gene when I was a little boy, and I always came down on the side of Roger. Roger always loved genres like science fiction and fantasy, and really understood what a comic book superhero movie could be, and never belittled any of them as compared to more “important” films. As a genre fan myself, I always appreciated this. To really begin to understand what Roger meant to cinema, I urge everyone to watch Alex Proyas’ Dark City with Roger Ebert’s commentary turned on. The film is broken down as if in a film class, and shows future film makers how to approach making a movie of their own, and how everything, from lighting to script to camera to mise en cine tells the story effectively. Reading Roger’s reviews have made me a better critic, and hopefully a better filmmaker. We’ll all miss you, Roger. Your career and life give you a big thumbs up. I won’t see you at the movies anymore, but I’ll never forget you.